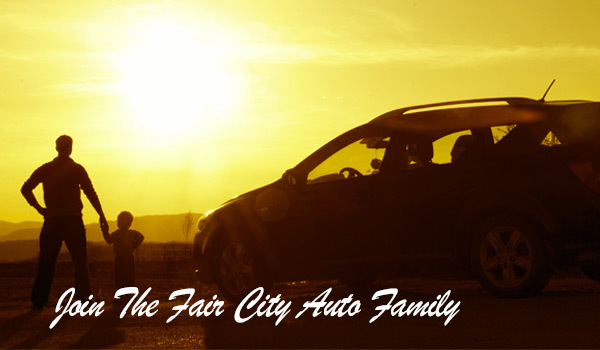 Join the Fair City Auto family today. From now until 05/01/2019 we are offering huge discounts on our current inventory. If you’re searching for your next vehicle, Fair City is the place to go. Let our reputation in Huron, SD speak for itself - we put the customer first, every single time. Consider your search over - with our inventory and staff knowledge, you’re sure to find the car, truck, SUV, van, or crossover of your dreams. Feel free to contact us any time at 605-352-0909 with questions or comments.